AT FABRI-QUILT WE WORK HARD TO EXCEED CUSTOMER EXPECTATIONS. A manufacturing environment with machines running at peak performance, a workforce that takes pride in their output, and an assortment of innovative materials, just to name a few. Family owned since 1962, Fabri-Quilt continues to be a premiere supplier to the textile industry. Paintbrush Studio Fabrics brings together a diverse collection of leading designers to create retail fabrics for the quilting and sewing community. 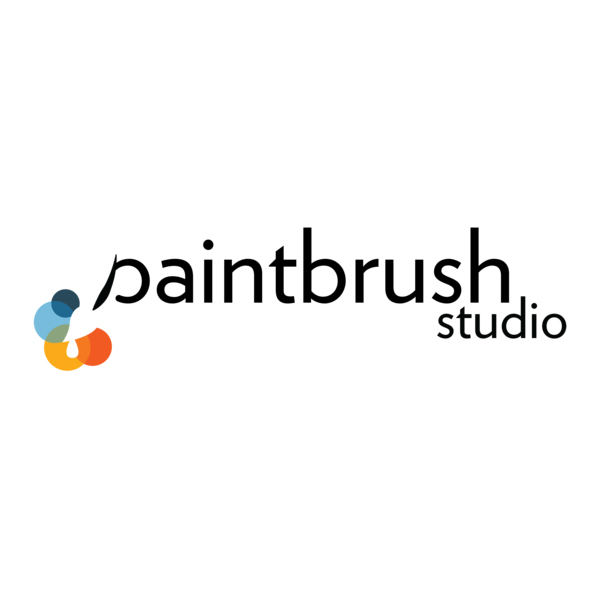 Paintbrush Studio Fabrics has developed a strong following of customers worldwide seeking innovative and quality textile products. Warp & Phil by Fabri-Quilt is the merger of two leading companies – a fabricator of hospitality bed coverings and window treatments, and a producer of fresh and innovative decorative fabrics. Our products represent the highest quality, reflect the latest styles and meet the demanding price and performance needs of hotels nationwide. An early mover in the vertical landscape space, Fabri-Quilt began sewing Wally Pockets in 2007. 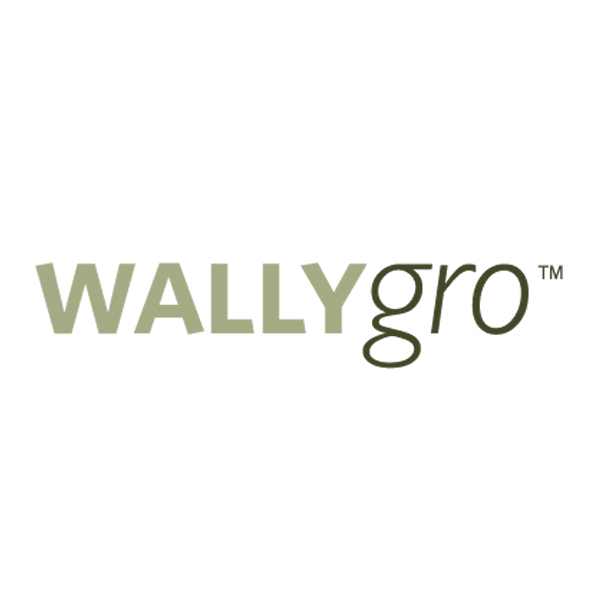 Focused on sustainable materials, USA manufacturing and healthful plant environment designs, WallyGro continues to pioneer new living wall products for the consumer and professional market. Teaming up with one of the most experienced, well-known sewing companies in the country, each and every cinda b product is proudly made in the USA. Cinda b offers a variety of pattern options that combine bold and unique modern prints with effortless functionality. "This company offers a dynamic environment that promotes entrepreneurial thought, teamwork and collaboration within an established structure." -David B. "I have worked here for 41 years, and many of our diverse team have worked here for 10 or more. We feel like family as we work to build this company." -Pat T.
"We have our fair share of challenges, but working here is very rewarding. I also really enjoy the fun youthful work environment that has been established at Warp and Phil." -Bret F.
"They offer an encouraging workplace and great work-life balance!" -Emily H.
"No matter your position, you have direct impact on the success of the company." Sam K.
"The environment is so welcoming! I felt at home in my first couple days here." -Cassie A.